To view your purchased video, login at the ‘My Account’ tab before clicking on your video in the ‘Video on Demand’ tab on the Dogmantics.com website. 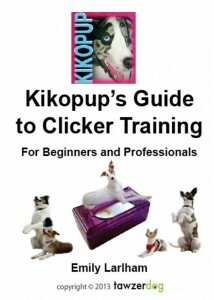 Here is a link to the video viewing page: https://dogmantics.com/kikopups-guide-to-clicker-training/ The video will be accessible for as long as Dogmantics.com exists. 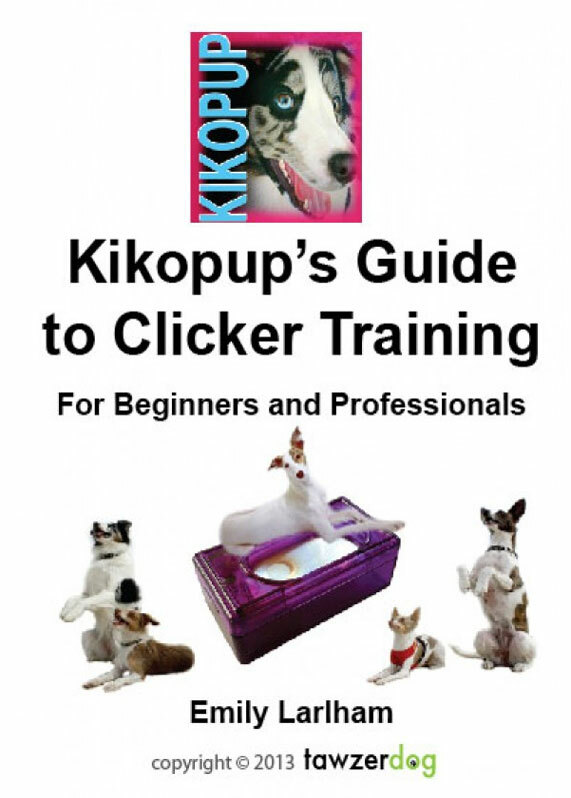 Emily, AKA Kikopup, has compiled in this streamed video what she believes to be the most important exercises, skills and concepts on clicker training that have been the key to her success with training complex tricks and behaviors as seen on her popular youtube channel ‘kikopup’. 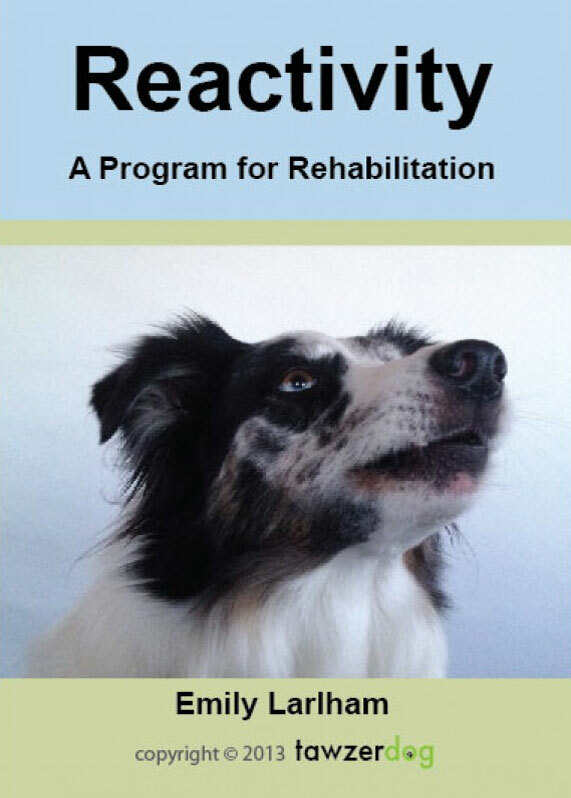 You will learn how to train behaviors using capturing, free shaping and luring, teach your dog to offer behaviors, use targeting, add a cue, fade a lure, move on to using less reinforcement, and more. This video was made for those new to clicker training, as well as advanced trainers. The material is catered for beginners who do not yet know scientific jargon and those who do not speak English as their first language. 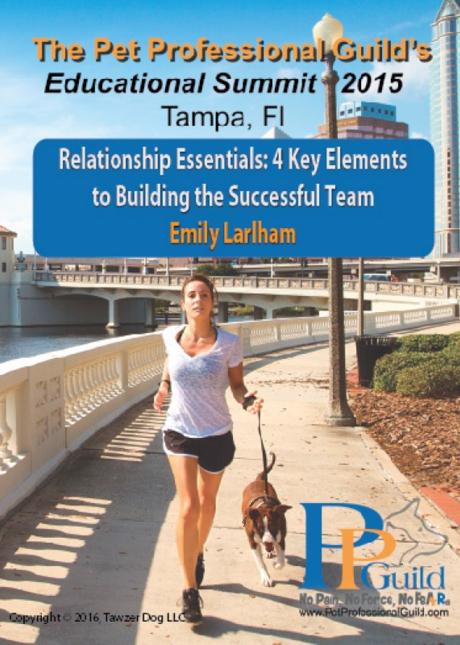 Although this video covers the foundations of clicker training skills, it also contains personal insights and tips that are solely from the mind of Emily, as well as more tricky subjects, like fixing a broken behavior and training without the intentional use of ‘no reward markers’. 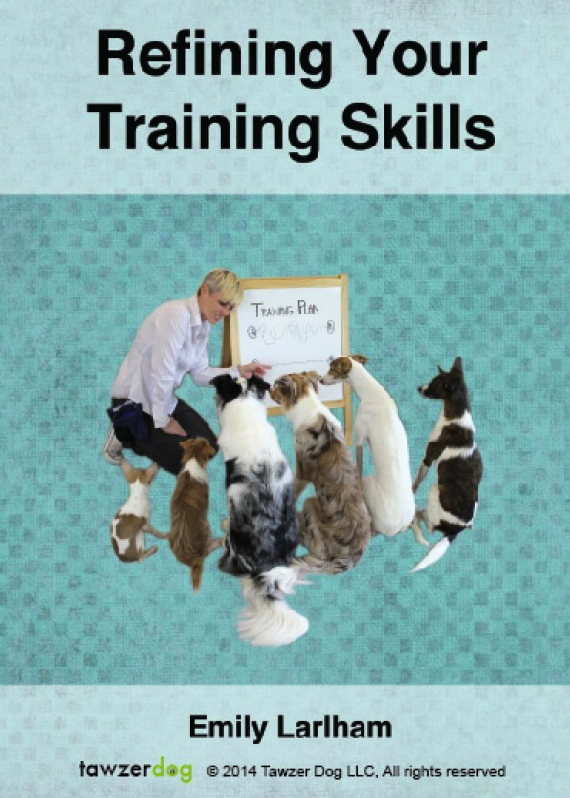 This video focuses only on the skills necessary for training behaviors using a clicker and does not focus on behavior modification or solving behavioral problems . 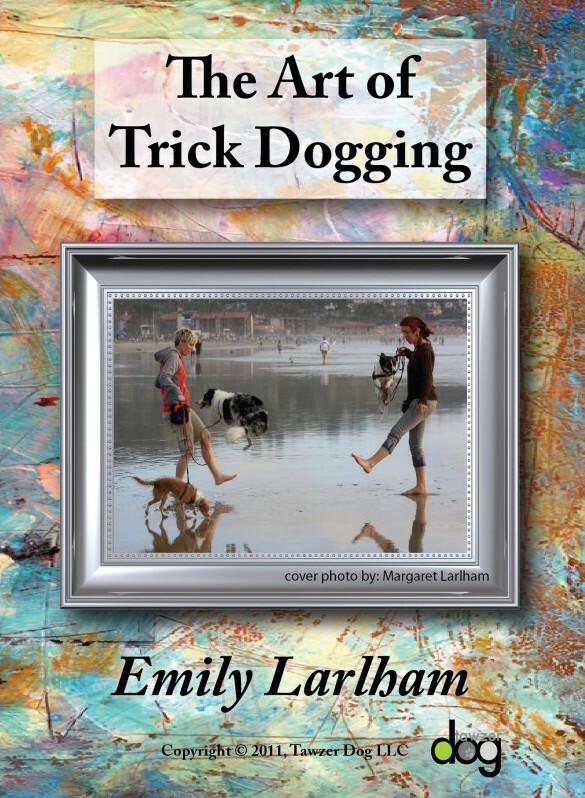 Check out Emily’s website, dogmantics.com or other videos produced by Tawzer for information on those topics.